Imagine a place where old growth Junipers and Ponderosas reach for the sky. Where your day’s adventures are just minutes away. Where Cascade Mountain sunsets welcome you home after a day of endless journeys. And, where a star filled sky tucks you in for the night. 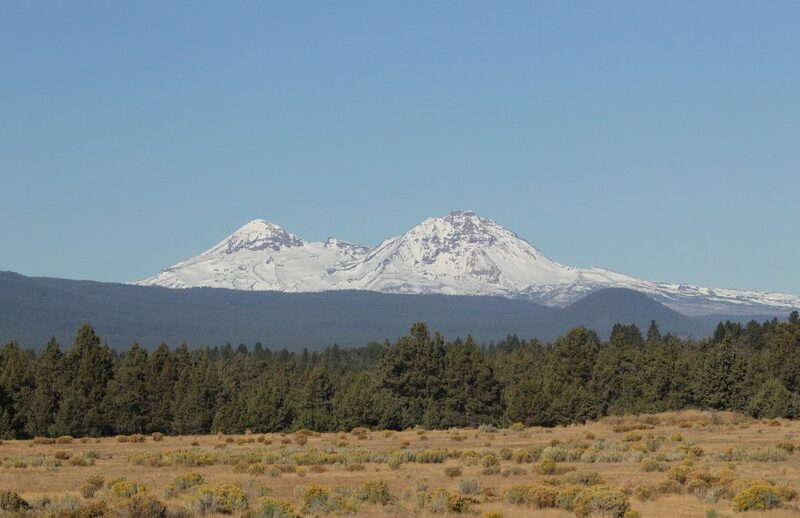 Welcome to this community of 14, ten-acre private home sites, located on Bend’s west side. 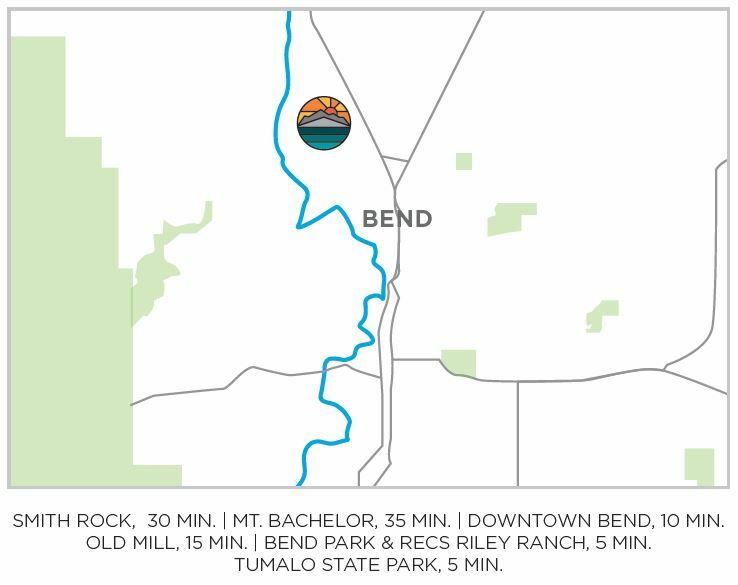 With close proximity to nature, world-class recreation and the vibrant downtown of Bend, Oregon, Pacific Cascade Heights offers privacy, but also the amenities of a vibrant mountain town. 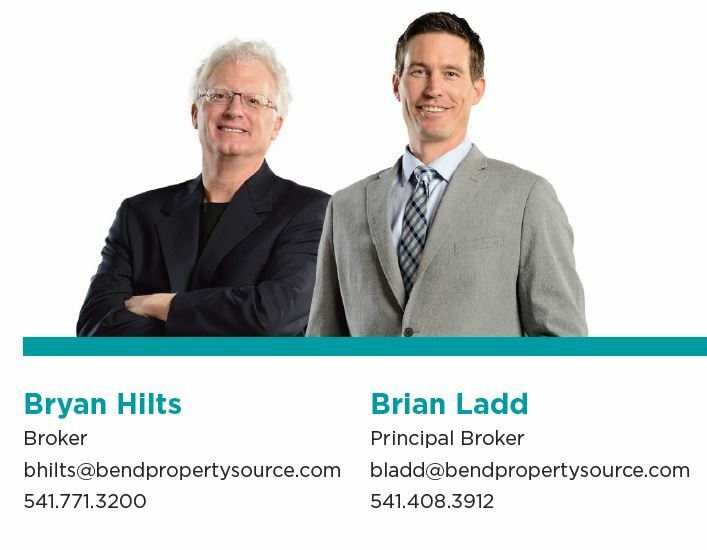 The variety of the topography within the PCH community provides for a diverse mix of home sites—some nestled among thousand year old rock outcroppings or old growth Junipers, and others offering panoramic Cascade Mountain views. 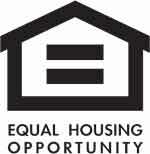 Each parcel offers privacy and flexibility in home design and construction. Pacific Cascade Heights- for those who want to do it their own way and live life by their own rules. PCH offers flexible CC&Rs and Architectural Review Guidelines which allow for a wide variety of design and construction options with room to breathe and space for your recreational toys. Park and Rec’s newest jewel, the 184 acre Riley Ranch. → Miles and miles of road biking right out your front door. shopping, street festivals and Bend’s vibrant downtown. → Roughly a half hour to Mt. Bachelor and Smith Rock. → 5 minutes to Trader Joe’s and Natural Grocers. → Bend’s newest elementary school under construction, less than 1 mile down the road. → Country living just minutes from town. My agent, Alice, was very knowledgeable in every aspect of purchasing my new home. I appreciated her attention to details that I would of perhaps overlooked. Buying a new home can be stressful, but with Alice it was a fun and smooth transition. I have recommended her to others and will use her in the future for any real estate purchases.